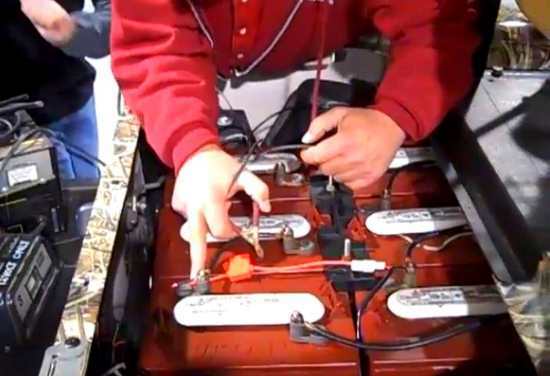 If you need to check or change your Yamaha G22 G-Max Gas Golf Cart’s oil this will show you where to add the oil and what kind. The Yamaha G22 gas engine takes a total of 1.16 quarts (1.1 L) to fill completely. If you are changing the oil after draining you just refill with one US quart of Yamalube 4-cycle oil or high quality SAE 10w-30 motor oil. Make sure your golf cart is on level ground before checking or adding oil to your G22 motor. Add the oil only through the oil filler hole marked as (A) in the image below. 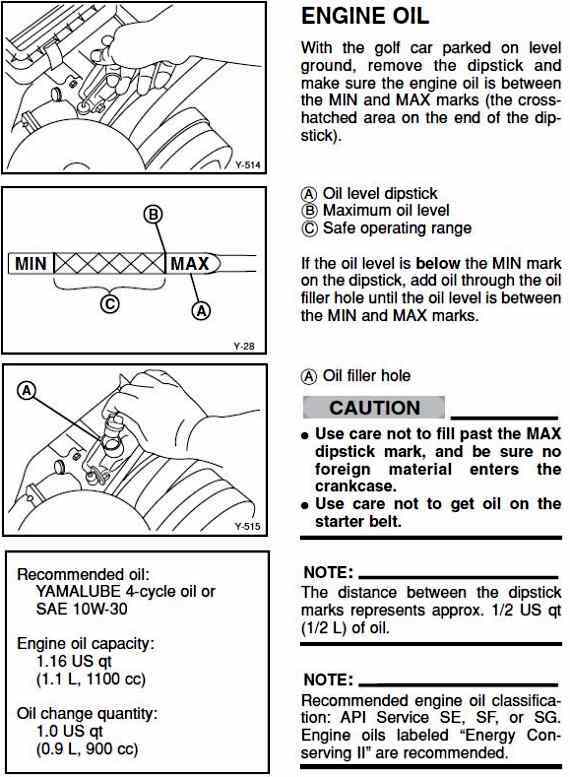 Keeping the oil between the Min and Max markings on the oil level dipstick. 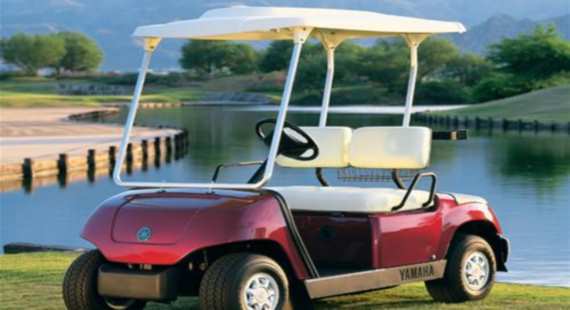 Do not over fill as it may damage your Yamaha golf car motor. The level between the Min and Max markings is eqivalent to 1/2 quart of oil.